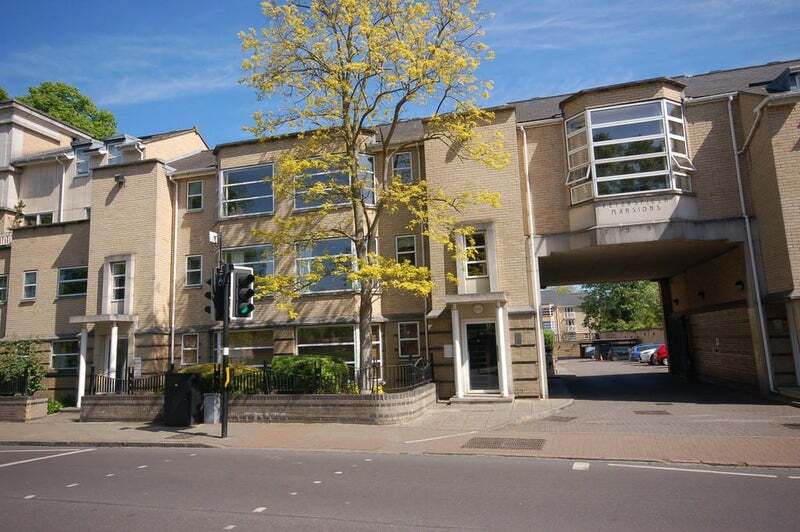 2 bedroom top floor unfurnished flat in this very popular gated complex with underground parking on Mill Road. Open plan large light lounge/kitchen/diner. The kitchen is fitted with electric oven, built in microwave, washer dryer and dishwasher. Master bedroom has fitted wardrobes and chest of drawers and over bed storage. 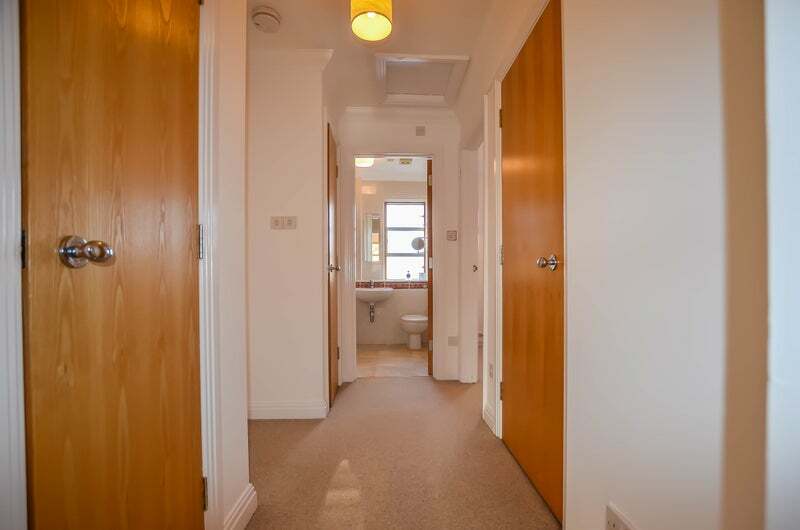 Bathroom with bath/shower, basin and WC. There is underfloor economy 10 heating. Entry intercom system. Water bill included in rent. 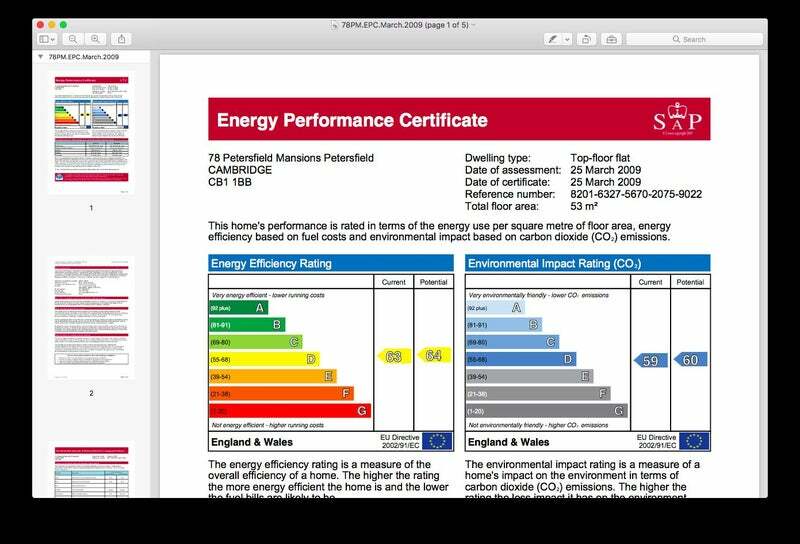 Tenants would be responsible for electricity (smart meter installed) and council tax bills (band D). EPC band D.